Today's guest for Saturday Stories could probably put my on her list of people she can't trust because I did this interview MONTHS ago and then somehow thought I had posted it when I hadn't. So this is a little behind schedule. Sorry Tamara. I'm married to a wonderful man who tries so hard to be perfect that I feel like a total slacker. I've got three awesome children, though I've got a special bond with my little princess. Q—Would you please tell us about any books you’ve published and the Perilous series? 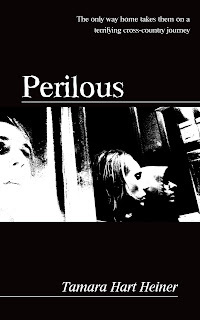 Perilous is the only book I've got published so far. The sequel, Altercation, is scheduled for some time this year. We've already done final edits but we don't have a cover yet, so I don't really know when it will be out. FYI...Perilous is FREE on Kindle for a limited time. Get your copy now because this great offer is only good until Monday!!! Q—When/how did you realize you wanted to write stories for a living? For a living?? in my dreams! :) I love writing. It's something I could do all day long if everyone would let me. It started as a hobby. Now it's an expensive hobby. I've got way too many projects going and I wish I could devote full-time to them. Someday! Q—If you had to describe yourself as one kind of fruit, what kind would it be and why? Starfruit. All pretty on the outside but kind of bland inside. Kidding, that was self-deprecating. I'm not bland. Maybe a tart starfruit? Q—What is your favorite blog to follow and why? Q—Would you tell us a little bit about your escapades at grocery store book signings? Ha ha ha! You mean like the time I forgot to put on shoes when I left the house??? I borrowed my mom's that are two-sizes-too-small and had horrible blisters by the end! Or the time the newspaper lady was there and she kept stealing customers even after I'd already greeted them??? Yeah. Fun stuff. Q—What is the strangest thing that has happened to you since you got published? Hmmm...well...I've become less confident? LOL. Q—When you saw your very first book, in print, in your hands, what did you think/feel/scream/cry? I can't tell you. You wouldn't be able to publish it. Q—Are you a plain or peanut M&Ms kinda gal? Q—What is one thing you wish everyone believed about you? That I'm someone who is always there when people need something. Q—If you could be any character in any story you’ve ever read or written who would it be and why? Definitely not anything I've written. I think I'd enjoy being Hermione. Great friends, really talented and really smart. Q—Right now, how many stories do you have sitting in limbo in your computer or on a notebook? Can you count them all? Okay. Limbo means not under contract, right? 1, 2, 3, 4, 5, 6. Just six that I'm currently working on/ignoring. That doesn't include the ones I haven't started. 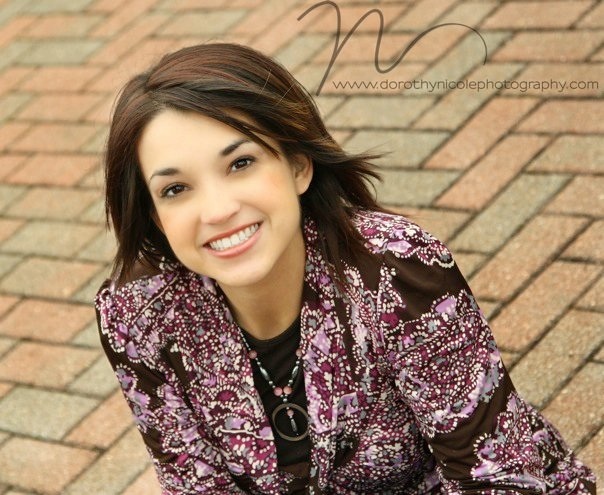 If you'd like to learn more about Tamara or her books check out her author website here or her blog here. If you'd like to purchase "Perilous" you can click here. I enjoyed reading the interview. I just wonder why Tamara didn't tell your readers what her book is about! My memoir is coming out in June, and my blogposts are all related to the book!